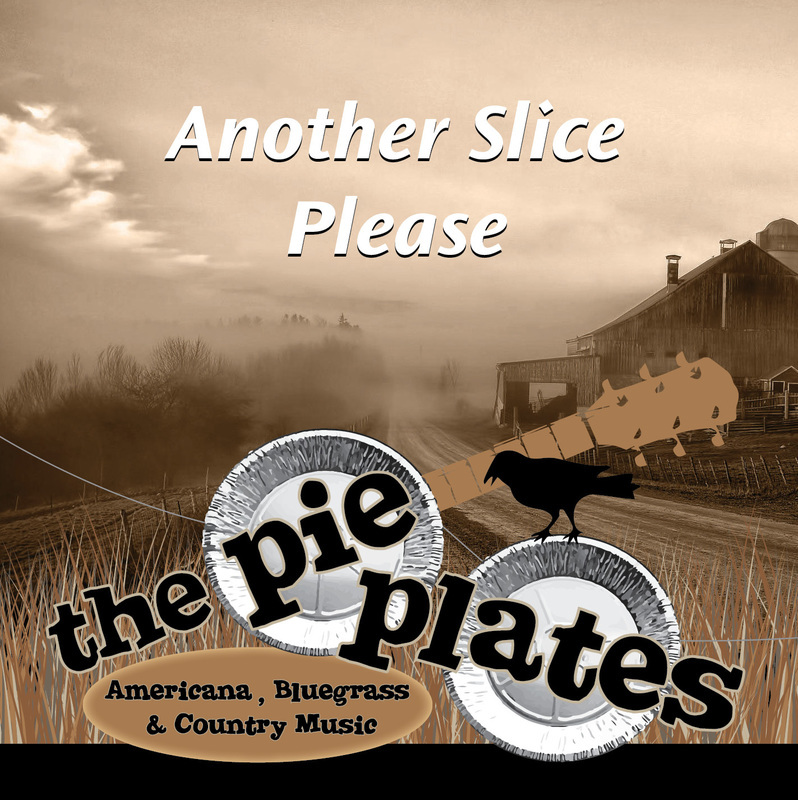 Here is a sampling of our music from our new cd, Another Slice Please, available April 30, 2016. 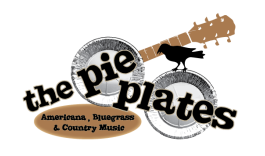 For cd purchase or bookings contact Nellie at thepieplates@gmail.com. Also available to download from iTunes, CD Baby, Spotify or Amazon. Enjoy!